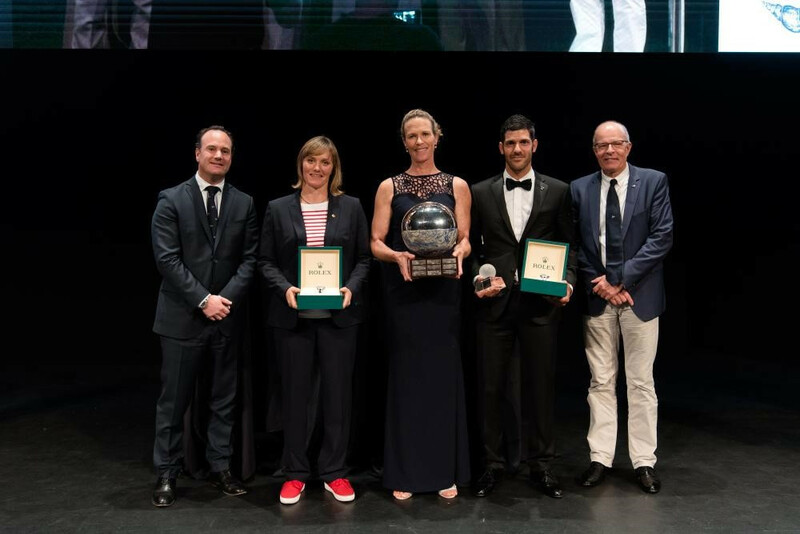 Carolijn Brouwer of the Netherlands and France's Marie Riou were crowned winners of the female World Sailor of the Year award as Cyprus' Pavlos Kontides scooped the men's prize at a ceremony held in Sarasota. 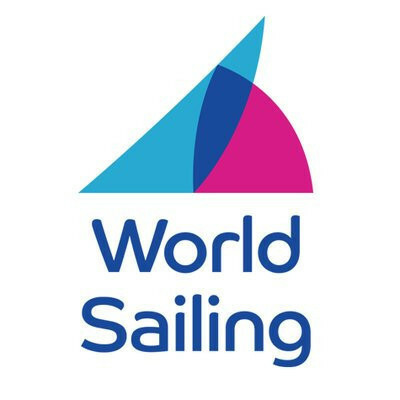 The Board of World Sailing has announced a proposed change to the Paris 2024 regatta on the eve of their Annual Conference in Sarasota in the United States, it has been reported. 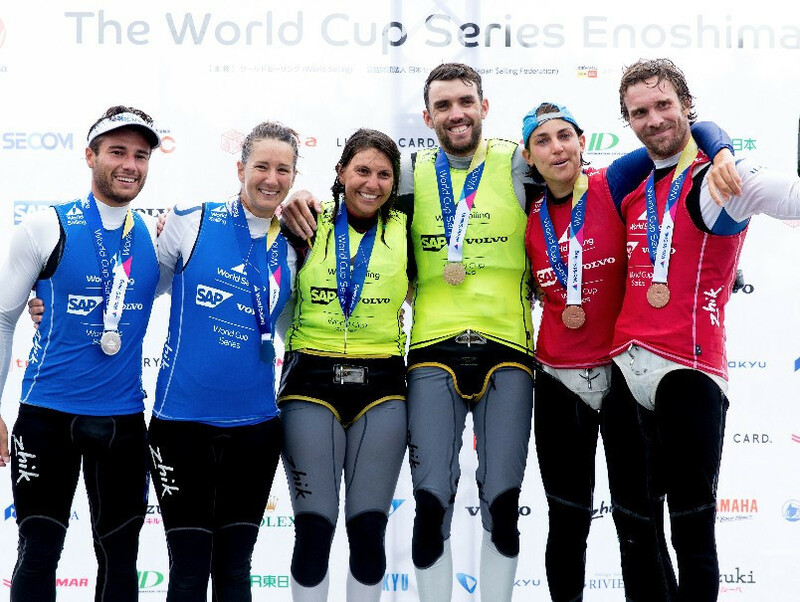 World Sailing has revised the Spring dates for the World Cup Series in Genoa - the new European continental qualification regatta for the Tokyo 2020 Olympics - and the Hyéres Regatta in 2019 and 2020. 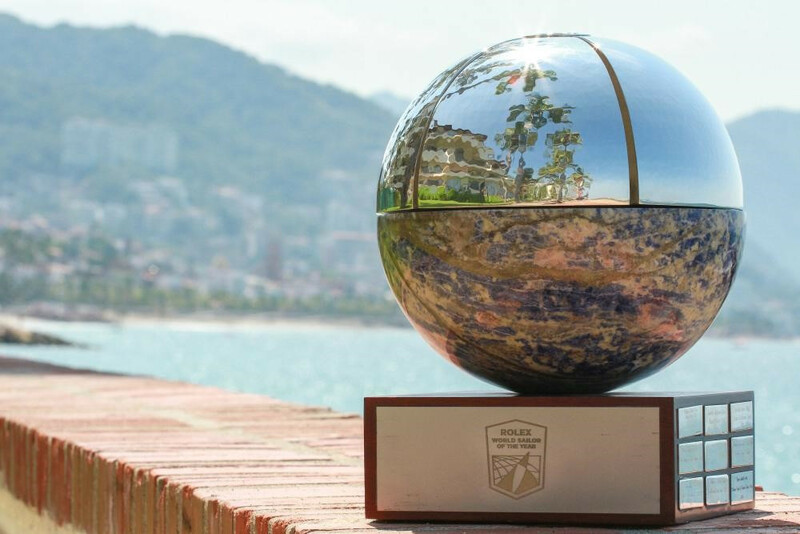 World Sailing have announced four vessels for their inaugural Boat of the Year award, which recognises "innovative design and technological advancements". 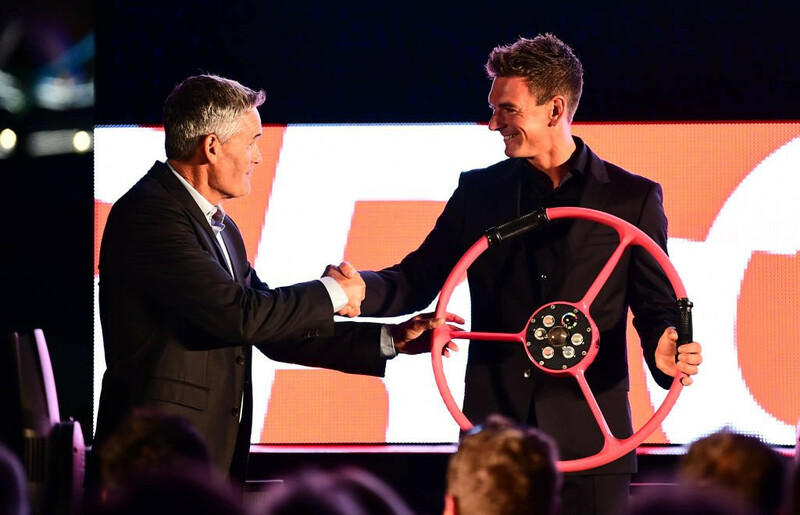 World Sailing has formally recognised and sanctioned a new fan-centric grand prix racing circuit called SailGP as a Special Event. 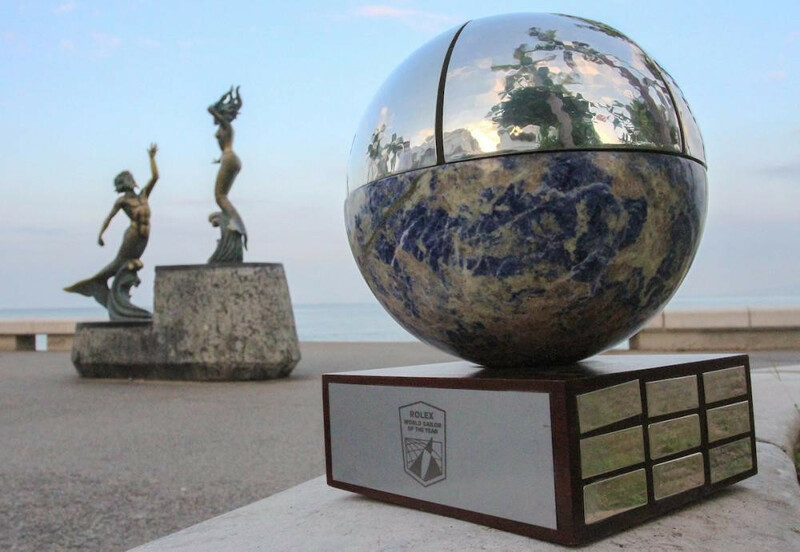 World Sailing and sponsors Rolex have announced the nominees for the World Sailor of the Year awards. 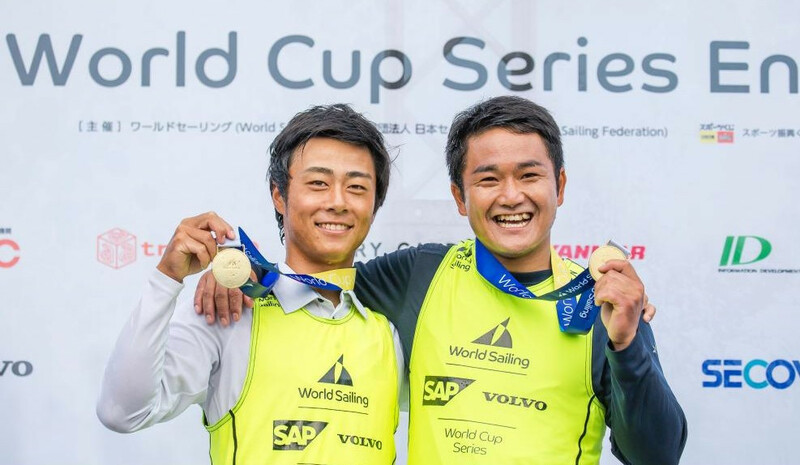 Japan's Keiju Okada and Jumpei Hokazono were among the athletes to claim gold as weather prevented medal races from taking place in all but two fleets at the Sailing World Cup and Tokyo 2020 test event in Enoshima. 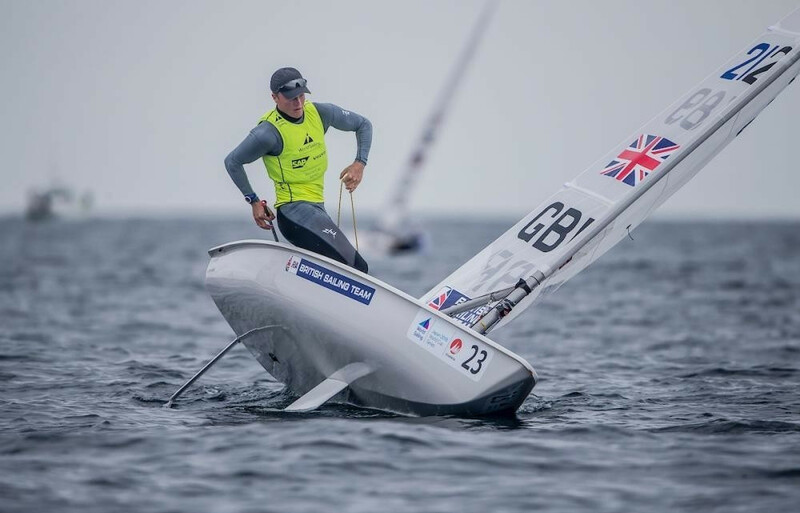 Jason Waterhouse and Lisa Darmanin of Australia secured the gold medal in the Nacra 17 class following a controversial day of racing at the Sailing World Cup and Tokyo 2020 test event in Enoshima. Light winds and rainfall meant that just one race out of 28 scheduled could be completed at the Sailing World Cup and Tokyo 2020 test event in Enoshima.